I see many retailers still working with old legacy inventory systems, where stores can’t have a view of other stock available in other stores located in the same city. These are also systems that don’t give the opportunity for customers to track precisely where their delivery is up to. These old systems are systems that don’t communicate with each other and exchange information from several stores. When back-end technology systems in the retail industry are siloed and don’t connect and talk to each other, this will ultimately translate into a poor and disjointed customer experience, and into highly non-optimised internal logistics processes. Retail businesses are made up of a large number of moving parts: stock inventories, warehouse management, transportation logistics – not to mention the complexity surrounding online and in-store alignment. When any of these systems are unable to talk to each other, stock numbers become inaccurate, orders cannot be tracked, and customers cannot be offered the service they demand. This is where a single view of inventory comes into the equation. Empowered by omnichannel technology, single view of inventory gives retailers control over their stock movements, pricing, and locations. With a single view of inventory, customers and store staff alike can easily confirm product availability, location, and shipping options. The increasingly popular ‘Click and collect’ options becomes more efficient and can serves its full purpose, as the real-time nature of a products’ whereabouts eliminates the duplications, sending of already-sold items, or pricing inaccuracies. Single view of inventory is also extremely important for stock and theft regulation. With much higher levels of accuracy for stock control, retailers can enhance their bottom line. Not only do they have more control and information over any in-store theft issues, they can also enhance order management systems to optimise the right products that are most in demand from the customers. 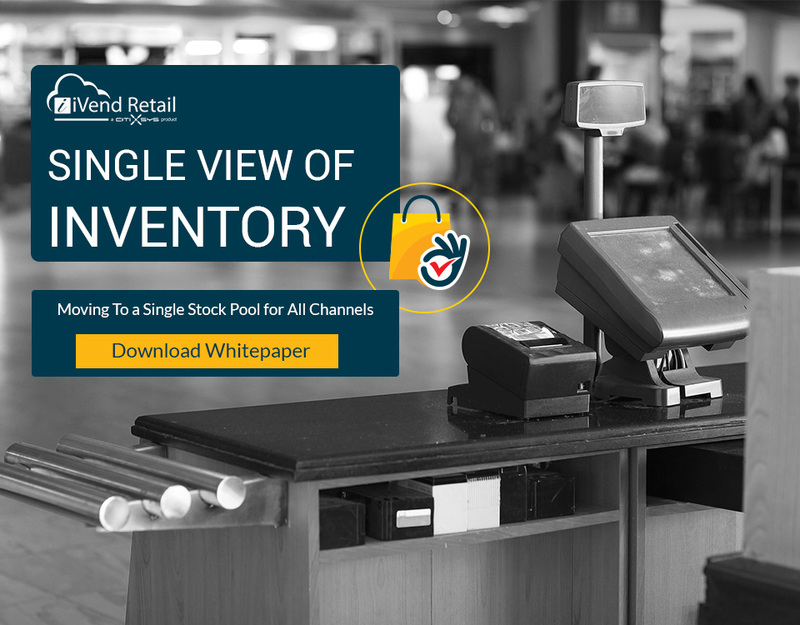 Single view of inventory is just one aspect of omnichannel retailing that will help you improve customer satisfaction in your retail business. 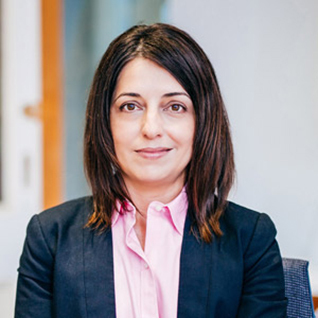 But this is a key aspect, and should be one of the first steps in implementing an end-to-end omnichannel strategy.